TERRALUX is an ISO 9001:2008 Certified LED lighting technology pioneer and leader. We design and manufacture LED light engines and modules, LED drivers, and integrated intelligence solutions for the built environment. 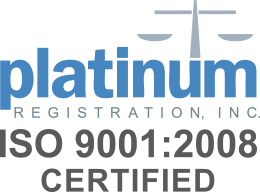 The scope of our ISO 9001 Certification includes the design, marketing, manufacturing and delivery of LED-based lighting solutions for general illumination applications. At TERRALUX, Quality is intentional and Reliability is by design. To meet the rigorous standards required for ISO 9001 Certification, TERRALUX has created and implemented numerous quality procedures, including Reliability Prediction – a methodology based on Telcordia SR-332 Ed. 3, a statistical tool used to calculate system failure rate. Telcordia-based Reliability Prediction employs mathematical models and empirical tests designed to predict the failure rate of individual system components, and the overall reliability of the system itself. To obtain high product reliability, reliability issues must be considered from the very beginning of the new product design process. Reliability Prediction begins with the process of component evaluation by TERRALUX Quality Engineers. First, only quality, name-brand suppliers and components are considered. Potential components are selected based on the manufacturer’s product specifications. Then, components are validated in-house through rigorous testing by our Quality Engineers. Excellent thermal management – A robust mechanical heat sink and interface that provides a wide thermal margin. In addition, closed loop feedback and control of LED drive current vs. LED temperature is required, along with additional thermal protection for abnormal conditions. LEDSENSE® is the proprietary and patented TERRALUX system for additional thermal protection of electrical components. Component stress analysis – A designed-in safety factor on all electrical components based on working voltages, power limits, and junction temperatures. TERRALUX employs a 25% margin beyond component ratings at elevated temperature to insure high product reliability. Use of name-brand LEDs with LM-80 data – TERRALUX employs only high-quality, name-brand LEDs that include LM-80 data (temperature current testing). We program the LED chip manufacturer’s LM-80 data into the micro-processor of our LED drivers, which we design and manufacturer ourselves. Then the TERRALUX LED driver actively monitors product temperature, gradually adjusting light output as needed to ensure the LEDs and associated components are never over-driven or damaged by excessive heat. Empirical testing to confirm that thermal, mechanical, electrical and optical designs are robust. Regulatory acceptance by UL, CSA, FCC, IEC, IEEE, ANSI and other regulatory agencies. Reliability Prediction for components and system (based on Telcordia SR-332 Ed. 3, a statistical tool used to calculate system failure rate). Reliability Testing (Stress Testing, Power quality, Pressure pot, ESD, Impact, 4 corner environment). Reliability Demonstration Test (MTBF, i.e., Mean Time Between Failures – see graph below). 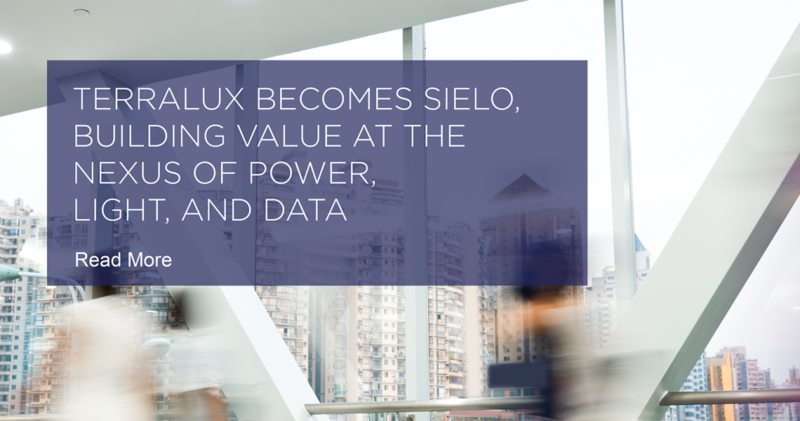 As an ISO 9001 Certified designer and manufacturer of LED light engines and modules, LED drivers, and integrated intelligence solutions for the built environment, TERRALUX has a proven history of designing and supplying highly reliable products. 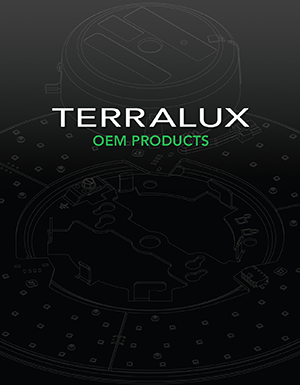 The calculated Mean Time Between Failures (MTBF) for TERRALUX products is in excess of 5.8 Million hours. This equates to an annual failure rate (AFR) of 0.15%. In a world where most manufacturers consider an annual failure rate of 2.0% – 3.0% acceptable, TERRALUX is redefining expectations. Our rigorous Reliability Prediction standards allow TERRALUX products to be warrantied for up to 10-years, even in 24/7 commercial use applications. Because at TERRALUX, Quality is intentional and Reliability is by design. 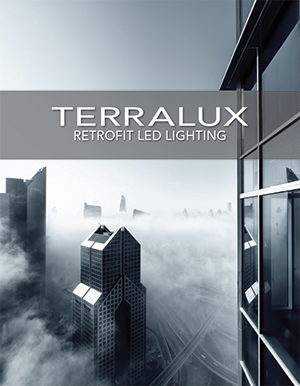 Terralux is an industry recognized LED lighting technology pioneer and leader. They design and manufacture LED light engines and modules, LED drivers, and integrated intelligence solutions for the built environment. The Terralux IP portfolio consists of nearly 100 U.S. and foreign patents, issued or pending. 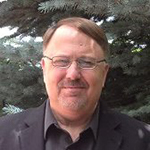 Paul Pohl is Product Manager for TERRALUX. He has been active in marketing, product management, and new product development for 25 years. The majority of his career has been spent serving Fortune 500 companies that design and manufacture innovative architectural solutions for the commercial, built-environment. LED lighting solutions that are easy to install, highly reliable, and economical.